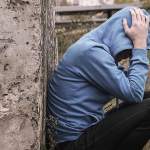 4 Comments on Can CBD Oil Help With Depression? According to the American Psychiatric Association, depression affects an estimated one in 15 adults every year and one in six people at some time in their life. For anyone who suffers from depression or who has a loved one who has bouts of depression symptoms, millions of people will agree that this disorder is one of the most debilitating conditions people can face. 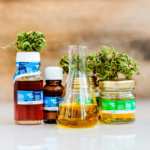 Luckily, each year, more people who are diagnosed with some form of this disease are discovering that CBD oil is a natural option for alleviating some of their symptoms. To be clear, CBD cannot cure depression. Rather, studies show that CBD interacts with the endocannabinoid system, a collection of cell receptors and the corresponding molecules (agonists) in the human body, which helps to regulate essential human functions such as sleep, appetite, mood, pain, and pleasure among other things. So, how do CBD products interact with the human body in order to mitigate some of the side effects of depression? The intent of this article is to explore the answer to this question, based on scientific research recently conducted in the cannabis community. But first, let’s gain a better understanding of this disorder. Depression can be a predisposed condition (something you were born with) or brought on by an unfortunate event or trauma. Regardless of the cause, the symptoms of depression are often the same: feeling sad, loss of interest or pleasure in activities, changes in appetite, trouble sleeping, loss of energy, feeling worthless, and difficulty thinking, concentrating, or making decisions. While human neurochemistry plays a vital role, it is commonly debated that depression is caused by a chemical imbalance in the brain. Rather, Psychology Today argues, “regarding depression as ‘just’ a chemical imbalance wildy misconstrues the disorder.” Scientists agree that levels of neurotransmitters (i.e chemicals in our brains) are reduced during depression, but this reduction is a symptom of depression rather than a cause. Two of the neurotransmitters affected during depression are serotonin and dopamine. As previously mentioned, it is common for someone experiencing a bout of depression to feel sad, have a lack of interest in activities, have difficulties sleeping, and loss of energy. Because levels of serotonin and dopamine are affected by things like diet, exercise, mental state, and stress levels, research supports the idea that some depressed people have reduced serotonin and dopamine transmission. This is where the use of CBD products can come into play. Cannabidiol (CBD) is one of the 60+ naturally occurring compounds found in all cannabis plants. In the human body, endocannabinoids are the molecules that act as chemical messengers in the “endocannabinoid system,” the parts of our nervous system containing cannabinoid cell receptors which respond to cannabinoids and tell the body to do certain things. The human body naturally produces its own cannabinoids (endogenous or endocannabinoids) with the help of fatty acids found in foods such as nuts, seeds and fish, but the same receptors bind to the compounds found in cannabis. Unlike THC, the cannabinoid associated with causing marijuana’s “high effect,” CBD has a different, more indirect interaction with these cell receptors. At the same time, CBD has the unique ability to directly interact with other cell receptors, including serotonin and dopamine receptors. Thus, when ingested, CBD influences brain activity and one byproduct is the release of serotonin and dopamine throughout the body. 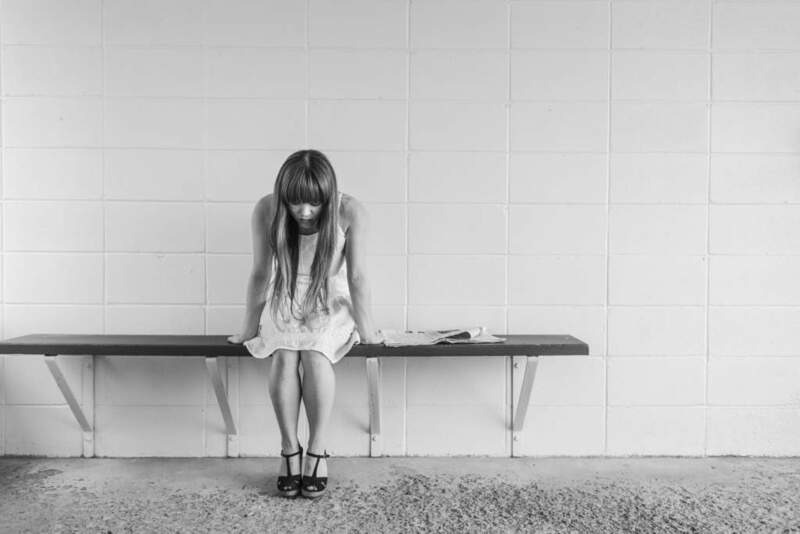 Two recent studies uncovered these benefits of CBD oil with symptoms of depression. 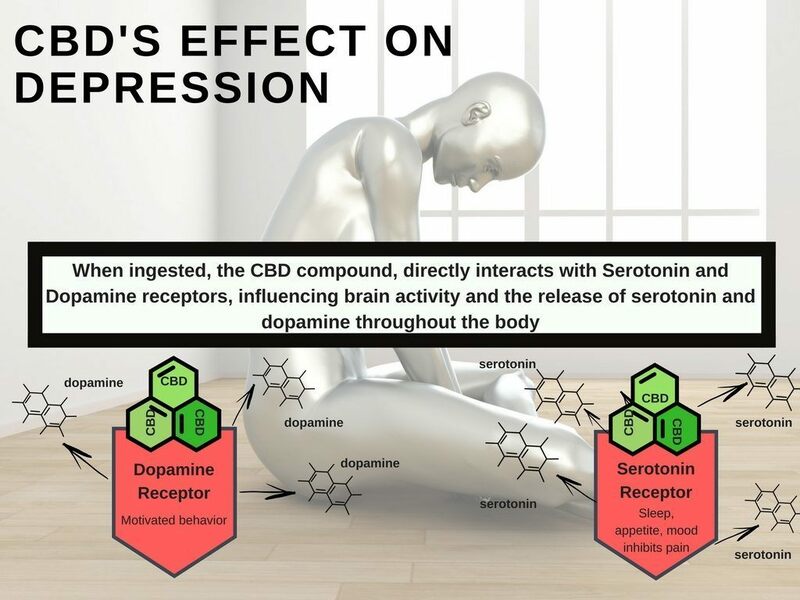 In one study, conducted in 2011 while studying the modulation of the serotonin system through endocannabinoid signaling, researchers found “ample evidence that endocannabinoids are important regulators of stress responses.” Thus it can be assumed that, during depression, plant cannabinoids such as CBD have the ability to regulate one’s response to stressful situations. Additionally, Jose Alexandre Crippa and his colleagues at the University of San Paulo in Brazil and King’s College in London observed that, at high concentrations, CBD directly activates the 5-HT1A (hydroxytryptamine) serotonin receptor, thereby conferring an anti-anxiety effect. 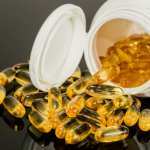 While there are many testimonials and independent studies that give those suffering with depression hope for a natural alternative, more research needs to be conducted before it should be considered as an alternative to prescription medication. Any changes to treatment should always be made with the advice of a medical professional. Now that we’ve explored the science of CBD and depression, I want to share my personal experience with this amazing supplement. A year ago, I walked away from a successful real-estate career because I wanted to do something more meaningful with my life. The stars aligned when I was introduced to the founders of The CBDistillery who gave me the opportunity to learn about CBD and the potential benefits of non-psychoactive cannabis products. I quickly learned through reading customer testimonials and one-on-one conversations about the incredible impact CBD is having on thousands of lives. I wake up now on a daily basis knowing that our efforts are doing good for millions of people. Like our friends at Ministry of Hemp, we hope that you’ll discover the potential of CBD firsthand, and become as passionate about this beneficial supplement as we are. 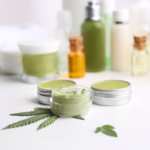 Ellese McKenney is the Director of Marketing at The CBDistillery™, an online retailer of CBD products, with a mission to spread fairly priced CBD to the masses. A Colorado native, she left her real estate career to become a passionate advocate for CBD and natural healing. Look into bioavailability. Capsules are not the best in this regard, either sublingual or vaping would be better. If sublingual try finding water soluble spray for under tongue, have seen many comments about CBD working better for some people using this method.. it uses less cbd as it abosebs more into your body but to get it water soluble is expensive so balances out. I am not a doctor or any expert though. Hello Roland, what do you think about CBD oil? Can you recommend me a high-quality brand? Indiana Attorney General Declares CBD Illegal: What Happens Now?